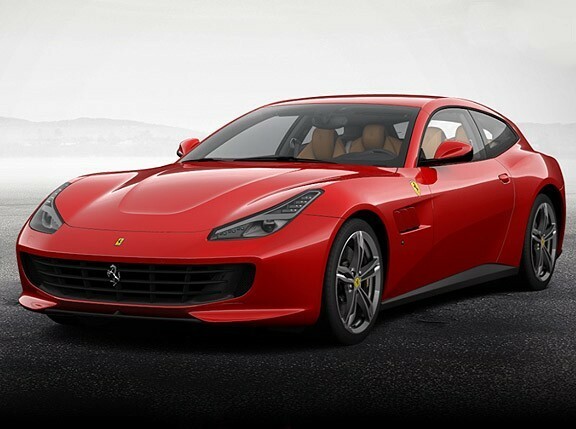 Want to feel what it's like to drive a Ferrari? If you're a Sun Cellular subscriber, you're in luck. 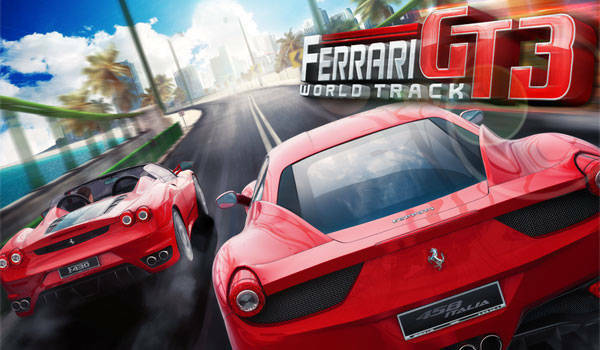 Gameloft and Sun Cellular Value-Added Services have teamed up to bring mobile gamers Ferrari GT3: World Track, the third installment of the critically acclaimed Ferrari GT mobile game series--two full weeks ahead of the others. Ferrari GT3: World Track gives you the chance to drive one of 57 authentic Ferrari models, spanning over 50 years of racing history. Race across 10 exclusive tracks from amazing locations all over the world--from the beaches of Sydney to the vibrant streets of Miami. 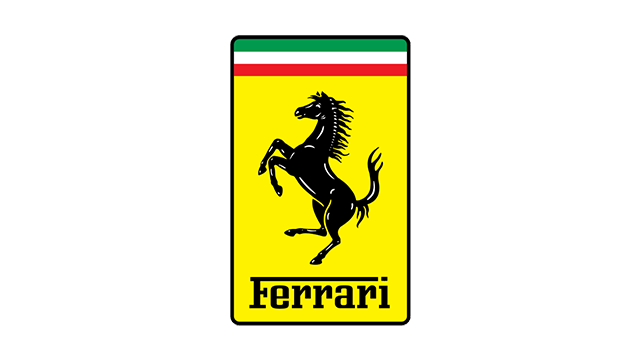 And for the first time ever in a mobile game, get a chance to race around Fioriano, Ferrari's own test track. The all-new Auction Mode allows you to buy and sell your vehicles depending on specific "Star" requirements (the in-game currency) or "Fame" levels (which you gain from winning races and other events). Gameloft also promises new and improved game and graphic engines, a huge variety of Ferrari models to choose from, and nine event types across 10 different locales. Be the first to cross the finish line in Ferrari GT3: World Track through Sun Cellular's Value-Added Services. Get this game and other exciting mobile services at http://wap.suncellular.com.ph. You may also check for other updates by visiting Sun Cellular's official Facebook page, or by following Sun Cellular's Twitter account.